Taking an international holidays to Maldives soon? You’ll be spoiled for choices. To help ease your predicament in choosing the best, here’s a list of resorts handpicked from the best spa resorts that Maldives holidays has to offer, each known for being outstanding in their own individual niches. Awarded the leading boutique resort in the Maldives in 2013 by the World Travel Awards, this resort has a bountiful bag of tricks to help ease the weary traveller. The show-stopper, however, is the underwater spa-LIME, the first of its kind in the world. The underwater treatment rooms with the serene view of vivid tropical fish gliding through the water coupled with a signature massage treatment from LIME are guaranteed to soothe your senses and leave you with an ethereal sensation. 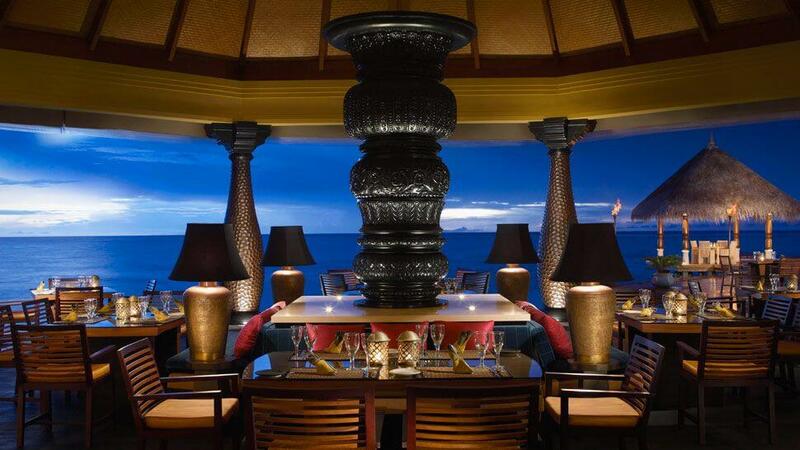 Luxury is the word for the One&Only Reethi Rah resort. Enchanting water and beach villas, each with a dedicated villa host, are designed to allow a visitor to immerse in the charms of the turquoise Maldives waters. ESPA, the inhouse spa at One&Only, was the global winner of the best luxury wellness spa by the World Luxury Spa Awards in 2013. The spa offers custom-designed services to cater to the body’s needs, especially for expectant mothers. 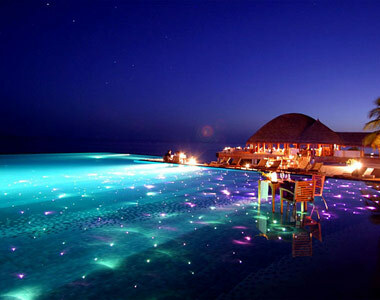 The resort also hosts the only Sun Spa on the Maldives islands. To have a surreal sun-bathing experience, book a water villa with a hammock suspended over the sea. Voted one of the top 25 hotels in the world by the Traveler’s Choice Awards in 2013, the Four Seasons resort at Kuda Huraa is yet another haven for those looking to unwind on picturesque beaches. The main attraction of the resort, located on an island of its own, is the Island Spa, which undertakes treatments devised by Sodashi. The spa offers unique night spa treatments from 10 pm to 1 am, which are synced with the phases of the lunar cycle. A sensuous massage under the tropical night sky is an experience that has to be lived. Taking an international holidays to Maldives soon? Here’s a list of handpicked resorts & spa that Maldives holidays has to offer.